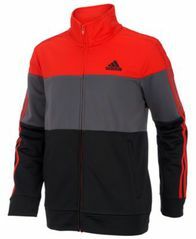 A cool layering piece, this tricot track jacket from adidas features colorblocked styling, a logo detail at the chest and signature stripes running down the sleeves for a timelessly sporty look. 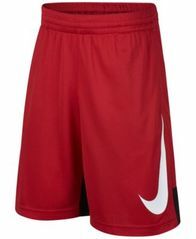 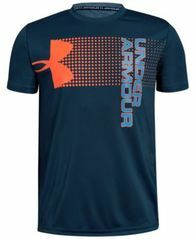 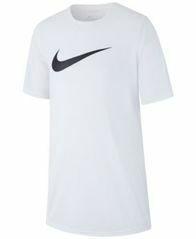 Nike uses an elastic waistband to provide a secure, adjustable fit and then adds their signature swoosh logo at the front for cool, sporty style. 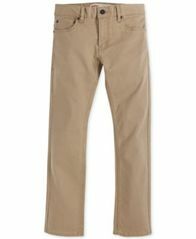 Slim fitted for a modern look. 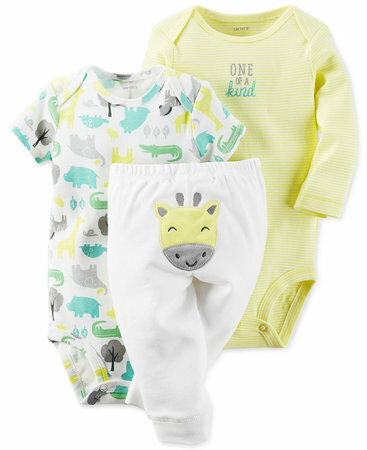 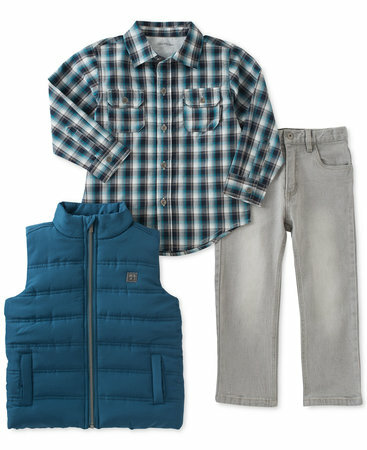 Update his classroom-ready outfits with these 511 sueded pants from Levi's®. 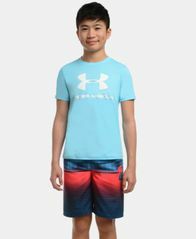 Designed for comfy swim days, Under Armour's quick-drying swim trunks features a mesh interior brief and a water-repellant finish. 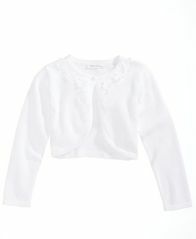 Pretty 3D flowers and imitation pearl trim elevate this flyaway cardigan in cotton from Bonnie Jean, perfect for topping off her dressy-day look. 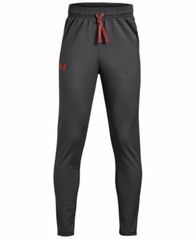 The Brawler pants from Under Armour feature a smooth tricot-knit exterior with a brushed interior for soft comfort and warmth on and off the field.